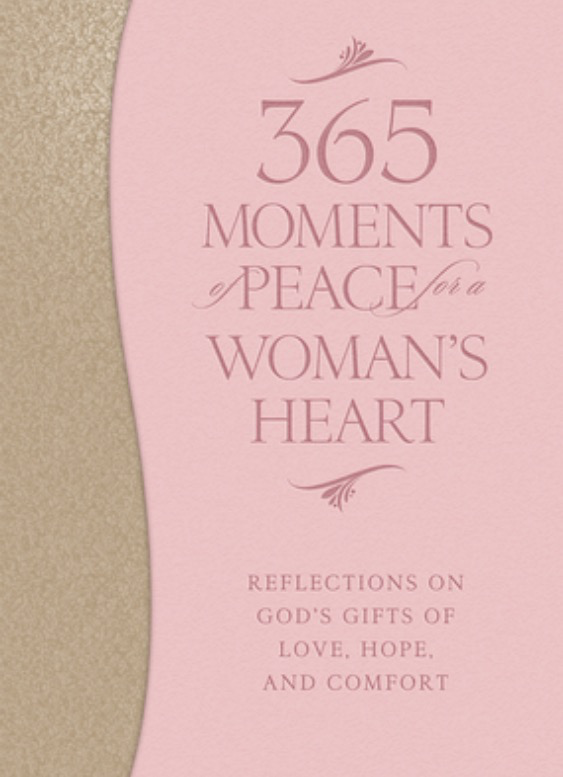 This beautiful devotional book offers short devotions filled with hope, love, and the peace of God. 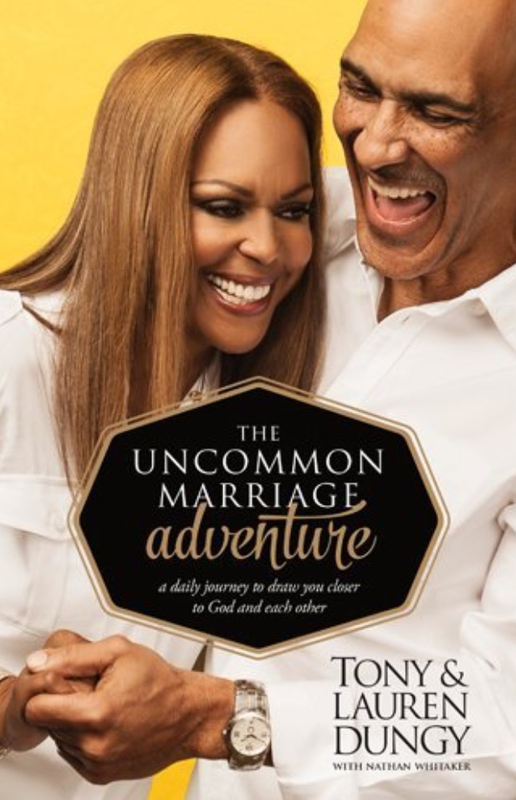 Each dated devotional includes two scripture verses, a few paragraphs written to women, and a short prayer for peace, patience, comfort, etc. The scripture verses are taken from several different translations, prompting the reader to compare the scripture in the devotional to her favorite translation. Each day’s reading can be completed in less than five minutes, but it can provide a springboard for further study of the scripture verses in another translation, a study of the passage from which the scripture came, or extended prayer time for the topic discussed. The short readings are light and reassuring–more like a book of God’s promises. The imitation leather-bound book would make an excellent gift for a friend or family member. 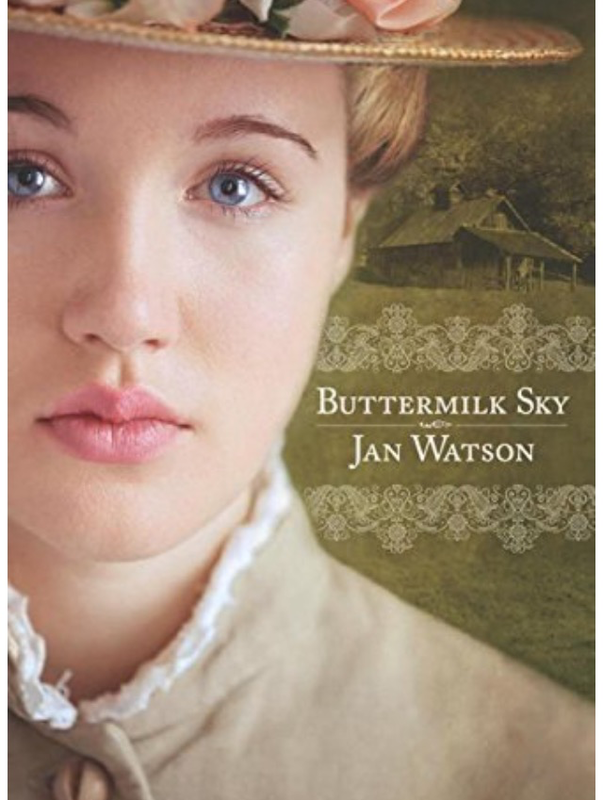 Buttermilk Sky by Jan Watson is a delightful story set in the early twentieth century in Kentucky. Small-town girl Mazy Pelfrey struggles through secretarial school in the big city while also struggling to fit in with a group of fellow students and roommates. Mazy left home to learn a skill that she doesn’t really care to learn, but she is trying to meet her sister’s expectations. While there, she meets a young man that will make her question her feelings and herself. 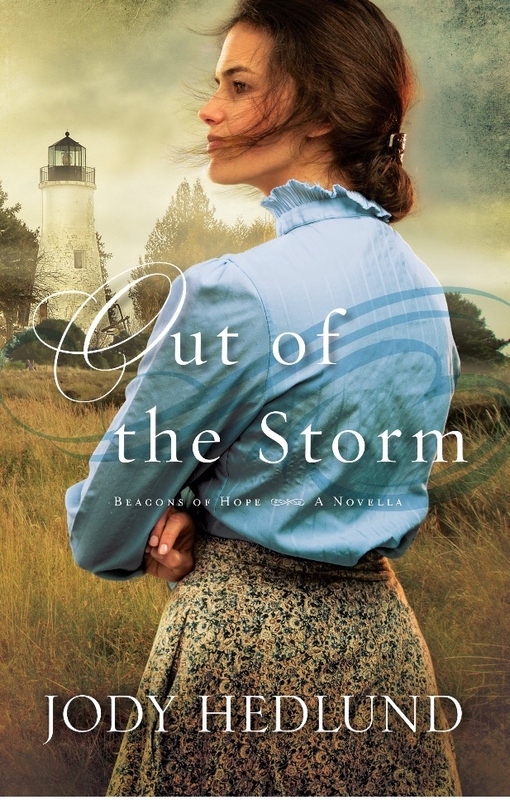 Mazy is a naive, innocent, hopeful young lady who trusts God and learns to rely on Him more as the story progresses. Chanis Clay is a man on a mission. He knows who he loves and wants to make a home fit for her to live in. As sheriff of a small county, he seems to get himself in a pickle frequently, which can be quite humorous for the reader. Chanis is steadfast and loyal but begins to question his future after an upsetting run-in with some Feds. Chanis’ story unfolds mostly separately from Mazy’s until their stories collide amidst fireworks. Chanis accepts God’s will for his life even though it wasn’t what he had so carefully planned. Mazy finally realizes what she wants in life and pursues it. Buttermilk Sky is not a mystery or suspense novel, but it contains a little of both. 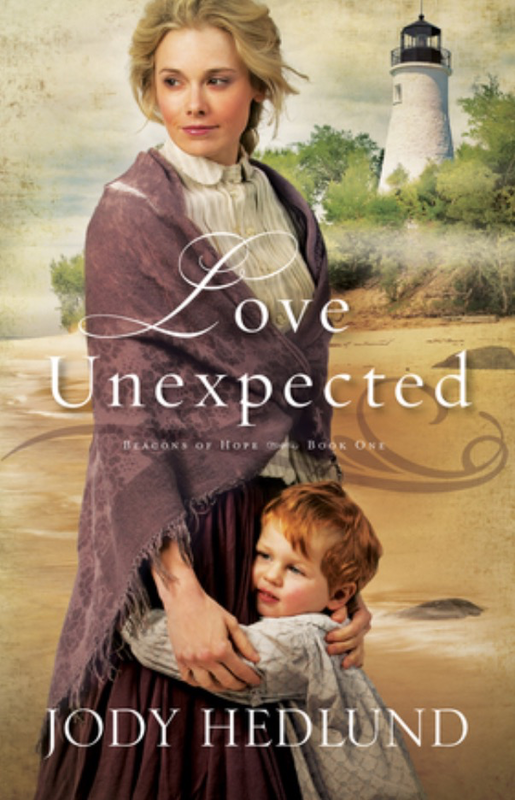 This historical romance has a few surprises and plays out beautifully. I enjoyed meeting all the characters and look forward to reading future books in this series. Apparently, I missed Jan Watson’s previous books about Mazy’s family, Skip Rock Shallows and Tattler’s Branch. I plan to read those after I get caught up on the stack of books on my nightstand. I received this book for free from Tyndale House in exchange for an honest review.